Continuously published since 1903; inspiration and industry news at your fingertips. 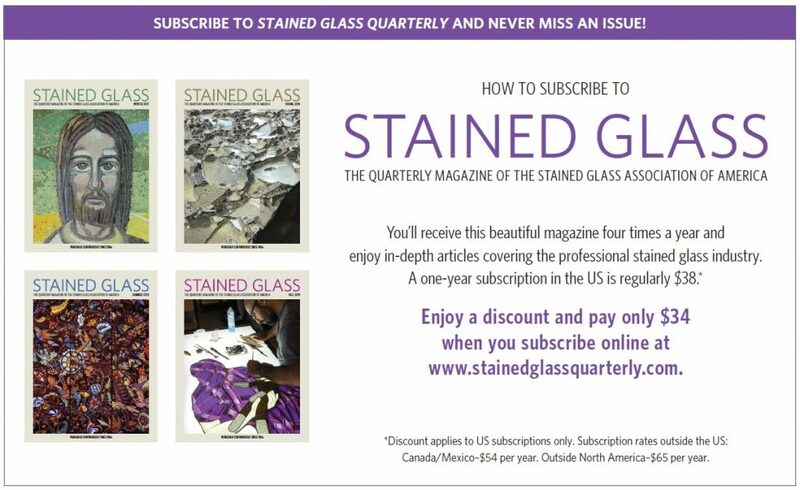 The SGAA has published The Stained Glass Quarterly (SGQ) continuously since 1906. For over 100 years, this award-winning magazine has documented the history of architectural glass providing a voice to the stained glass industry, publishing both member and non-member projects of merit. Its archives are treasured by historians and aficionados all over the world for their technical, artistic, educational, and inspirational content. 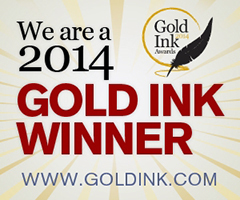 Today it continues to be the industry standard, covering excellence in architectural art glass. Enjoy the magazine as a subscriber, a member, or a distributor. All members get a subscription to the SGQ automatically – Join Today!